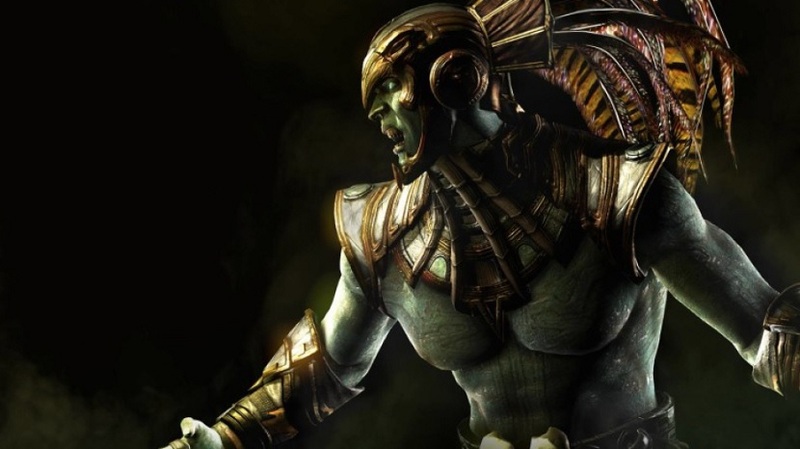 First revealed by a bunch of Steam Achievements and later teased via an official trailer, Kotal Kahn is all set to make an appearance at next week’s Kombat Kast. Kung Lao and Liu Kang also appeared in Steam’s leaked Achievements as well as the official story trailer, but at the moment, there’s no confirmation of their inclusion in the playable roster. In other Mortal Kombat 11 news, the game’s stress test is now live and will run until tomorrow, March 17. It’s a very limited test, restricted to a select few players based in the U.S. 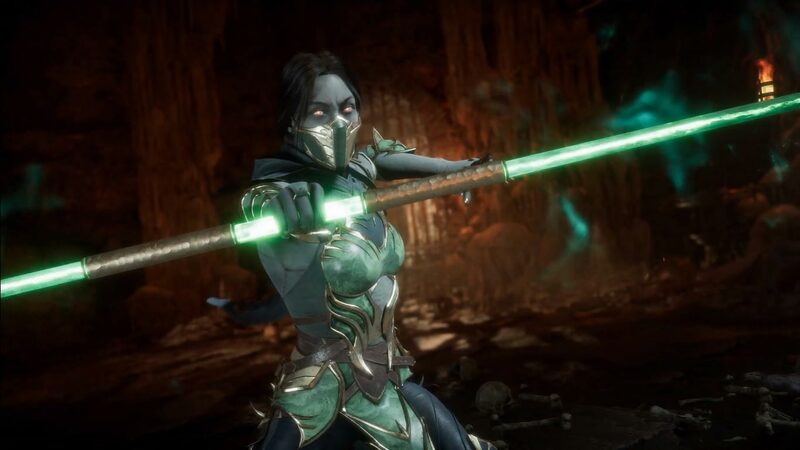 If you haven’t been selected for the stress test then you still have a chance to make it into Mortal Kombat 11‘s beta. However, you’ll have to preorder Mortal Kombat 11 on either the PlayStation 4 or Xbox One. If you don’t want to preorder then you’ll have to wait until April 23rd as that’s when the game will release worldwide for all platforms including Nintendo Switch and PC.